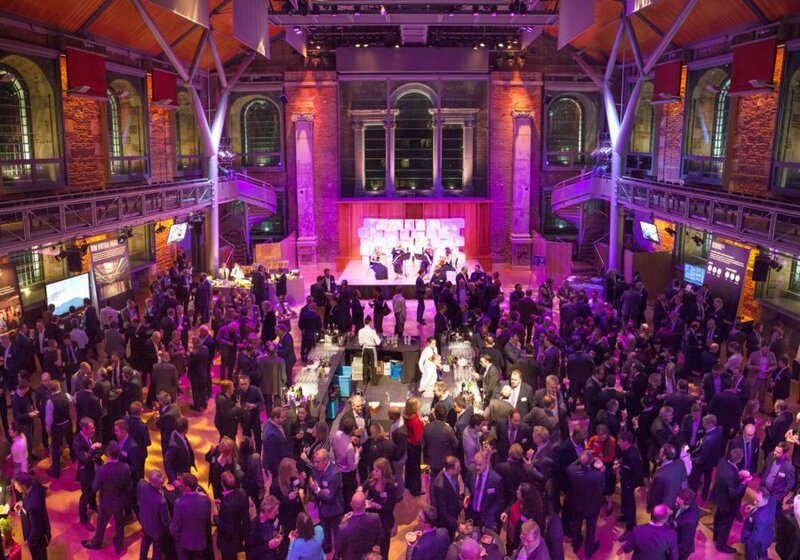 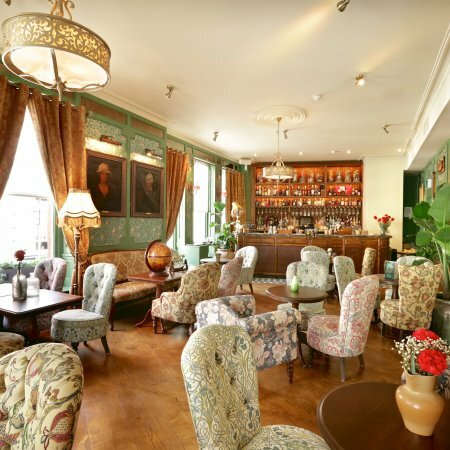 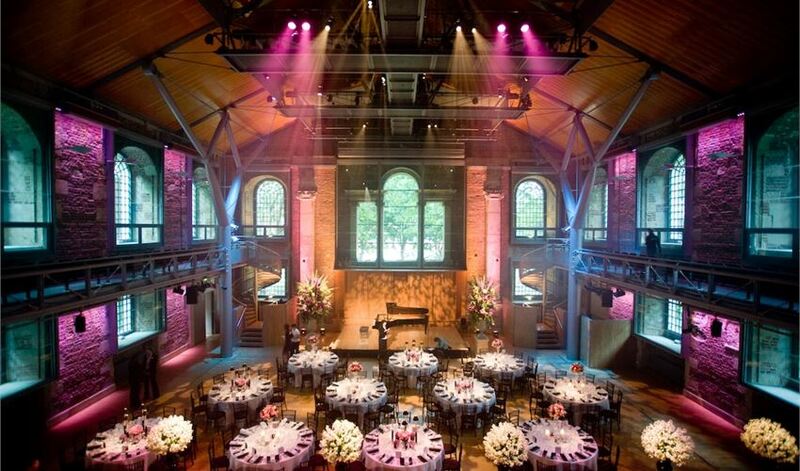 A beautiful, contemporary and flexible venue near Old Street’s “Silicon Roundabout”. 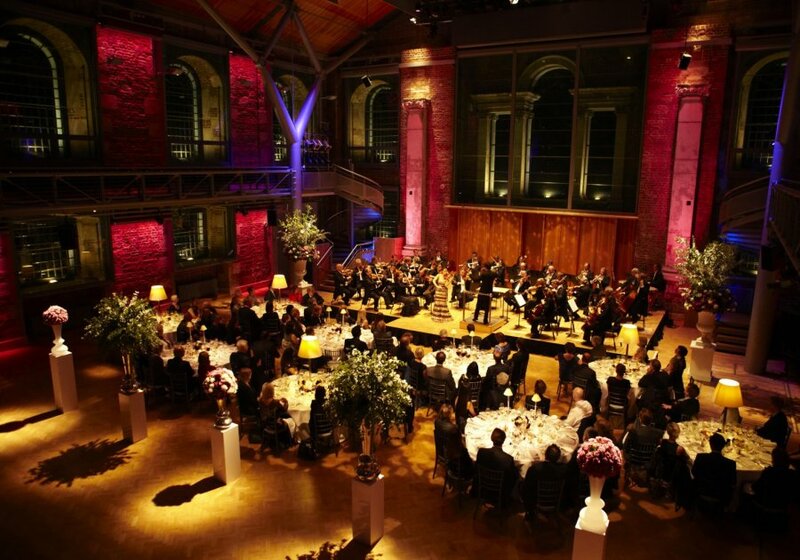 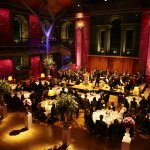 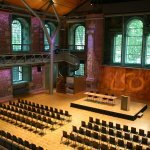 LSO St Luke’s offers the convenience of the City with the beauty and intrigue of a Grade I listed heritage space. 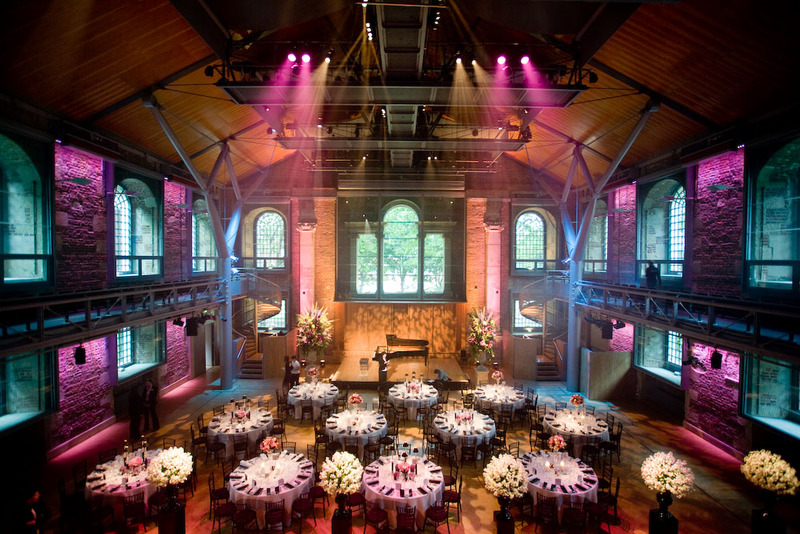 Entering through the building’s traditional façade, guests find themselves inside a contemporary interior with fascinating hints of the venues original 18th-century architecture. 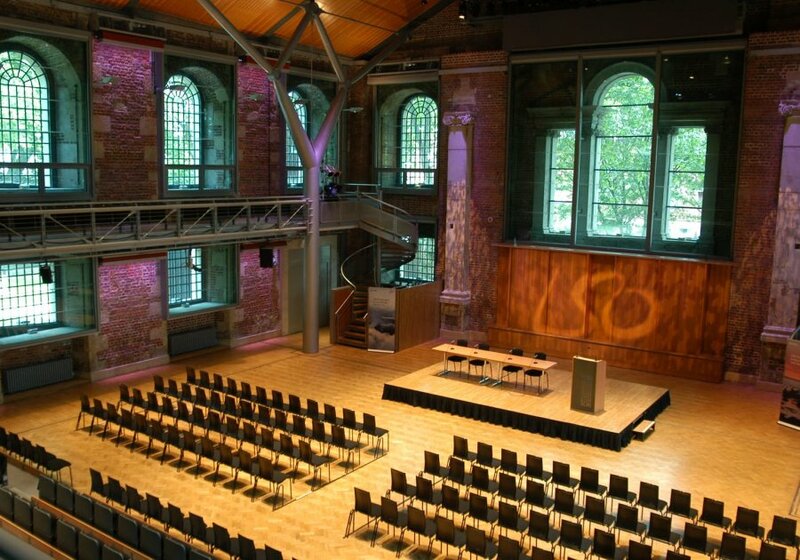 The Jerwood Hall at LSO St Luke’s is flooded with natural daylight. 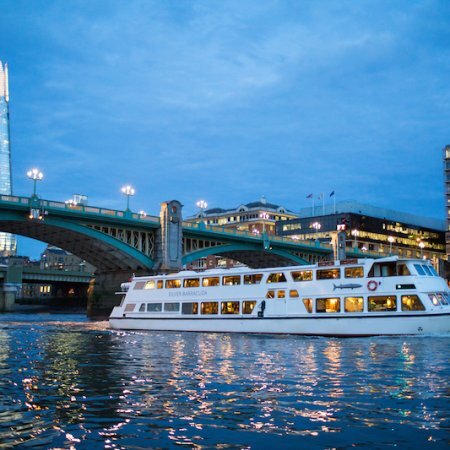 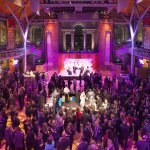 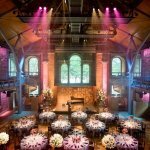 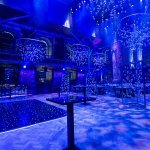 The space is highly versatile, able to accommodate dinners, receptions and has played host to the likes of Sting, Elton John, Annie Lennox, Bruce Springsteen and James Brown. 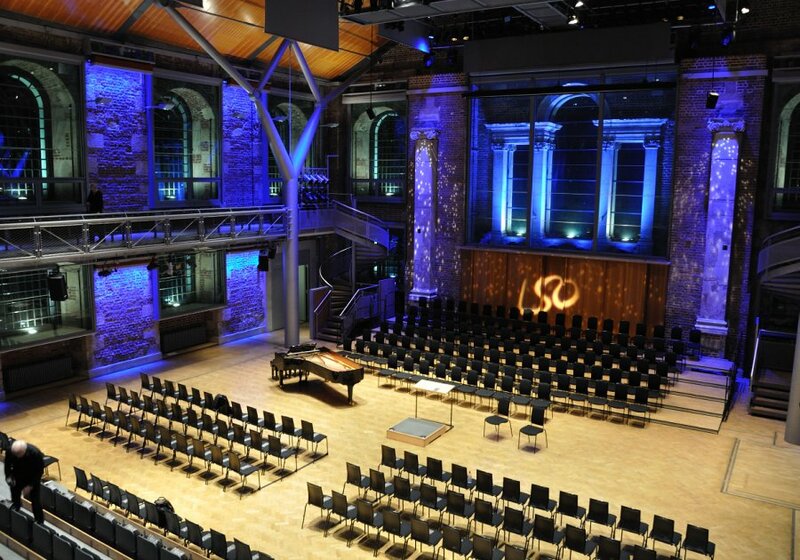 Nestling on the edge of the City and Shoreditch, moments from Old Street roundabout and within walking distance of Moorgate and Barbican, is the beautiful and elegant LSO St Luke’s, home to the London Symphony Orchestra’s pioneering music education programme. 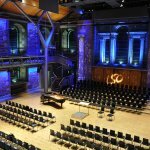 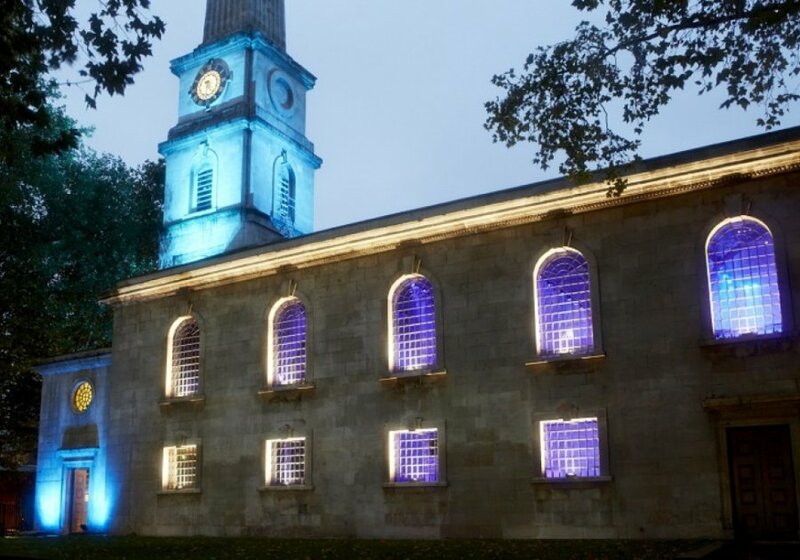 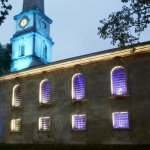 Set back from the bustling street, LSO St Luke’s is a stunning building in which 18th-century architecture meets delicate contemporary restoration. 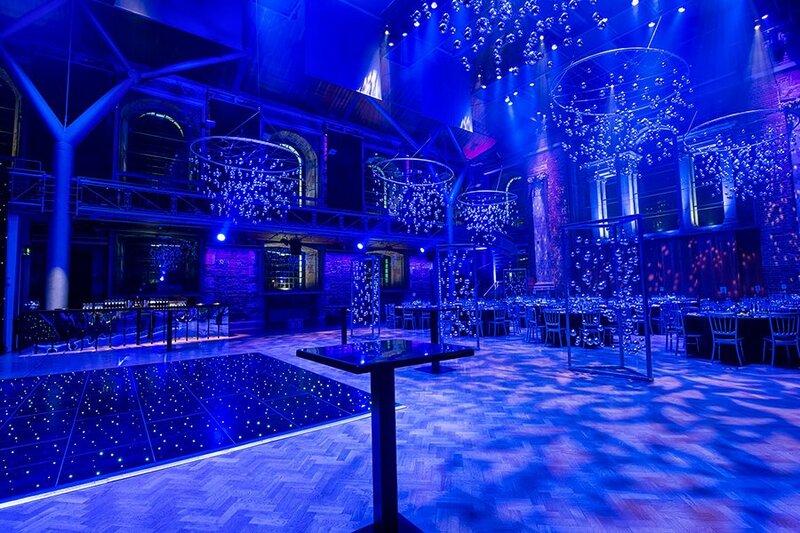 BY TUBE Old Street is the nearest tube station, a short walk from the venue.